PATEO Core Platform has been installed to millions cars of many brands, such as BAIC, Dongfeng, PSA, SAIC, Geely, Foton, as well as in around one million cars on B2C market. Our platform compliant with following aumotive standards: ISO 16750 test system, Chinese GB/T 28046 test standards, internal standards of various car manufacturers. PATEO Core Platform can also be implemented in international market, SAIC International is already using PATEO Core Platform for its oversea market. With emerging “everything connected” market, security becomes a central offer pillar for every solution. PATEO invested a lot to ensure security of user-sensitive data. Togather with NXP, Bank of China, Union Pay, PATEO is providing state-of-the-art hardware based solution to secure user sensitive data from tempering/stealing. PATEO also supplies domestic budget car brands with low-cost, highly effective hardware products which satisfy MTK B2B standards, allowing purchasers of economy cars the chance to gain an experience of world-class technology. 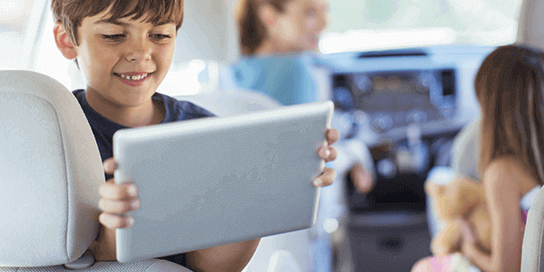 For customers who wish to experience intelligent portable in-car devices without affecting their manufacturer’s warranty rights, PATEO has developed the plug-in Tablet solution, designed for car brands with a large user group and low purchase price. 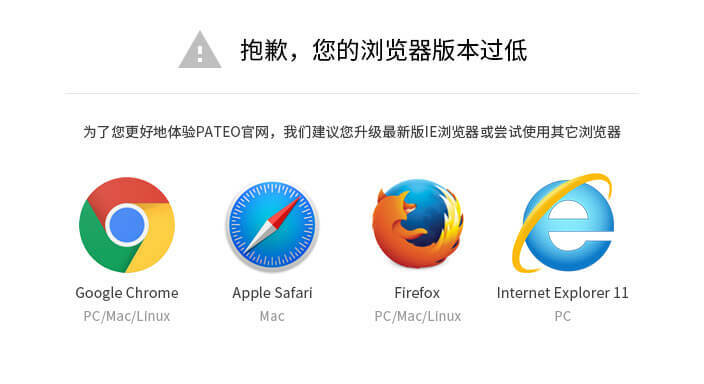 PATEO has launched 3 core platform solutions, all priced below 1,000 RMB; as a result, users can either enjoy the Tablet experience with the solution plug-out, or enjoy the powerful Qwik Operating System, Map and Navigation, and Cloud with the solution plug-in. 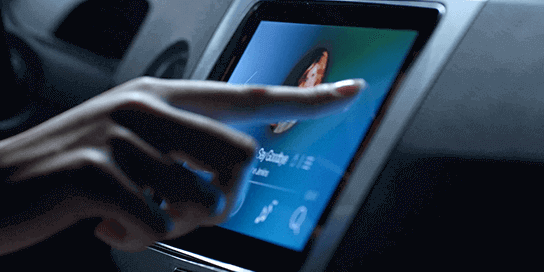 These solutions together form the in-car experience product. PATEO Core Platform is backbone for a great variety of products configurable via the modular adopted approach. Domains like color-screen radio, in-vehicle PAD, front- and rear-seat entertainment system, intelligent Telematics system, or even 360 degree, night vision or panoramic view options, can be integrated and controlled from core platform technologies. These prducts can work togather with autonomous driving or ADAS related technologies, and can be integrated into an ideal choice for ultimate in-vehicle experience. As for sreen size of 8'', 9'', 10.1'', 10.4'', 12.3'' and 17'' products,PATEO conducted and is continously conducting in-depth research upon horizontal or vertical UI, multi-application UI. More still, we gained rich experience in pre-installed market. These made PATEO able to assisit our partners on building a GUI platform. with very low reflective rate. It is reported to be launched 8 months earlier than top US-based technology companies. Moreover, PATEO is able to mass produce this type of glass. Thanks to in-depth cooperation with NXP Freescale Chips, PATEO has entrusted NXP to customize a high-performance chip for iMX8 (a higher specification than the iMX6Q plus) to meet the strict requirements set by car manufacturers. 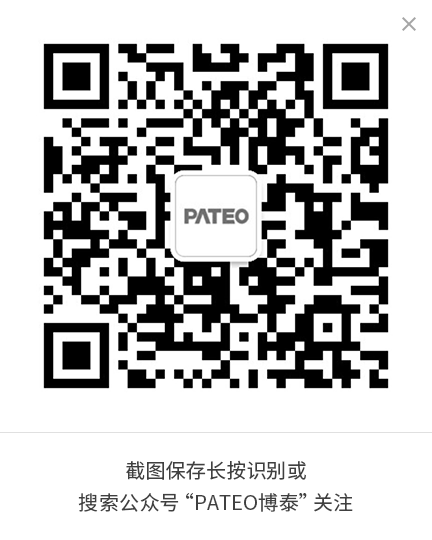 This cooperation also reflects PATEO’s high standing in the industry.  There is always one PATEO Core product that will fit your requirement regardless of it is in hardware performance, screen size, consistant user experience, vehicle safety, in-vehicle entertainment system or product price.